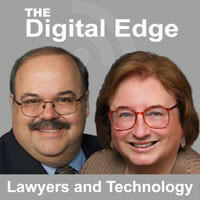 Sharon Nelson and I have posted our latest Digital Edge podcast, High Tech Toys for the Holidays. While a few of these have some business use, most are just fun. Listen to the podcast (about 20 minutes) and then click on the links in the attached show notes section to visit the product websites. This is our 25th podcast! 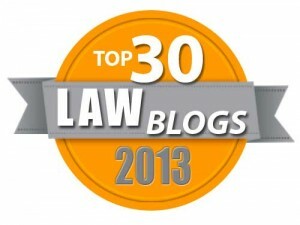 Our friend Reid Trautz has also posted his 2009 Holiday Gift Guide for Lawyers with lots of interesting gift ideas. This is his fifth year for the Holiday Gift Guide and I certainly saw a couple of items there I need. If you do your holiday shopping online with the help of these resources, then maybe you can spend Black Friday at home watching football instead of shopping.